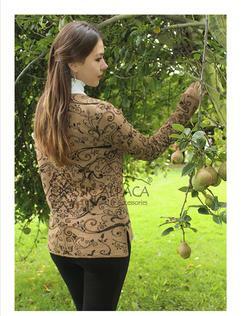 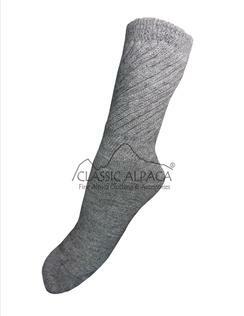 Alpaca is the ultimate fleece...it compares with cashmere, but does not pill as easily as cashmere. 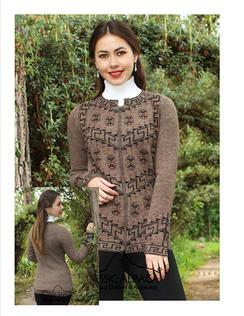 Browse through our pages and see all the unique items. 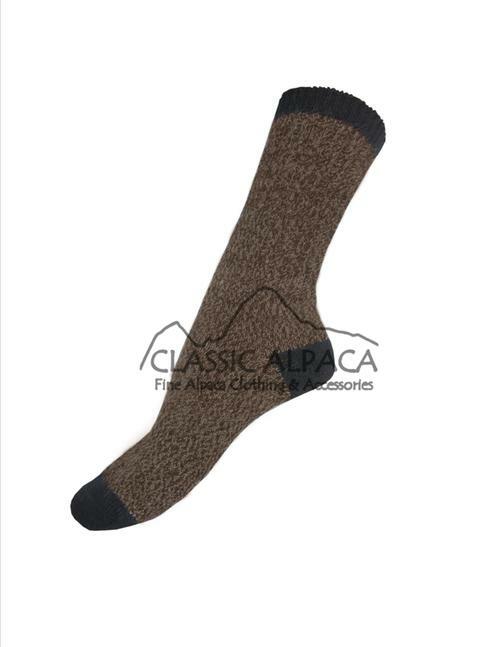 We have many different kinds of socks to choose from; dress socks, boot socks, casual socks, golf socks, crew socks, therapeutic socks and hiker sock. 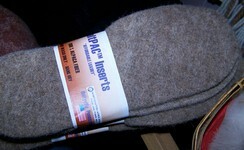 Say no to COLD FEET!!! 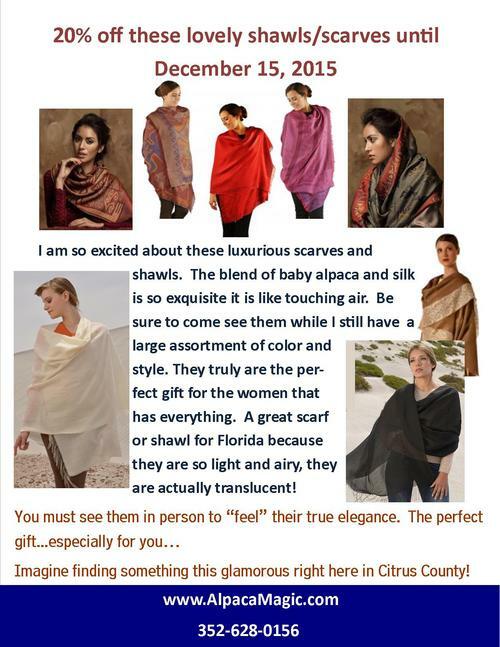 Come by to see exquisite shawls, sweaters, capes and scarves made from baby alpaca and baby alpaca blends, like 70% baby alpaca and 30% silk, or 85% cotton and 15% baby alpaca. If you are looking for something special, let us know. 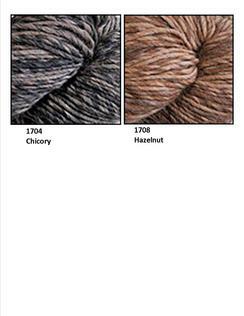 We may be able to create it for you, or find it at one of our suppliers, or who knows, we may already have it here at the store. 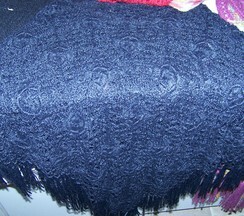 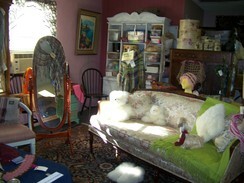 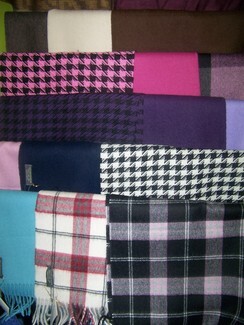 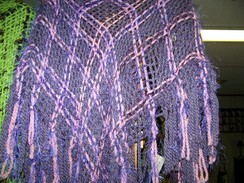 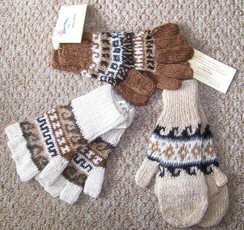 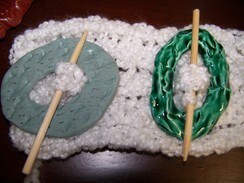 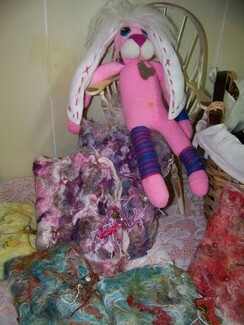 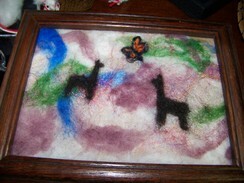 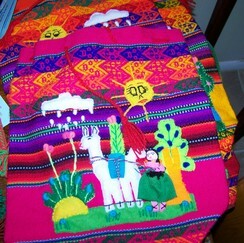 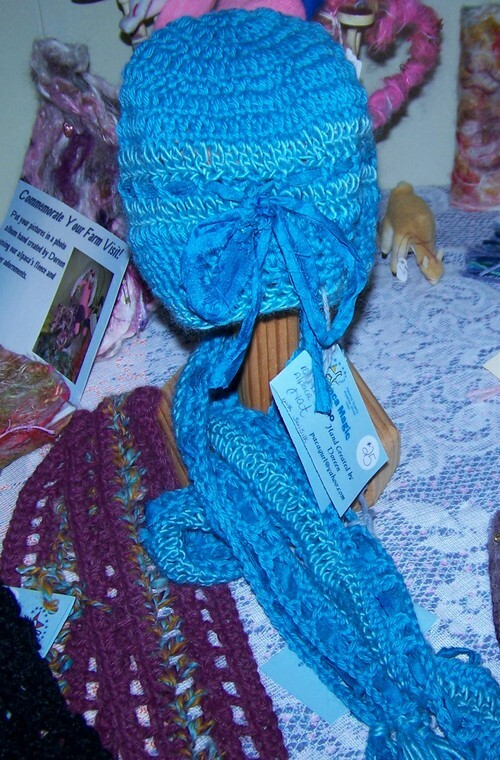 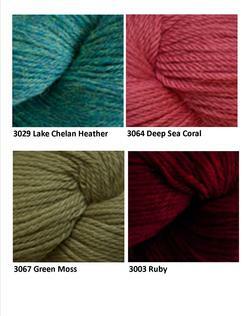 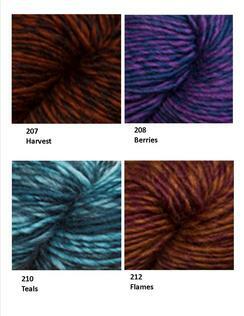 We have 3 rooms full of itmes made from alpaca fleece...too many items to post on our website.